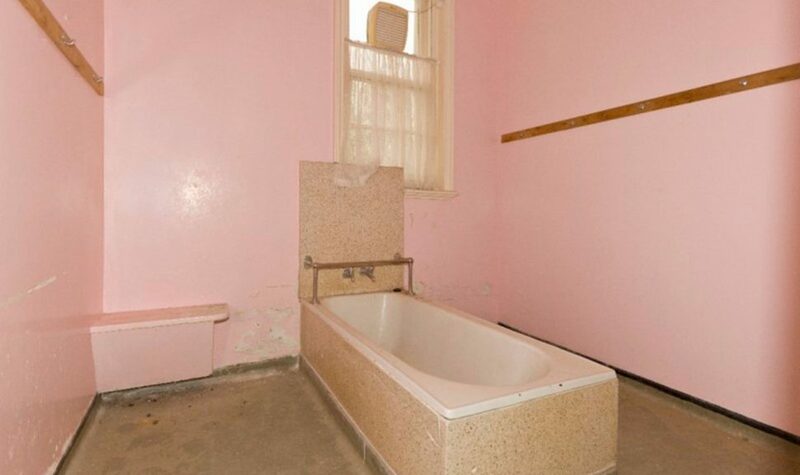 Aradale Asylum was an Australian psychiatric hospital, located in Ararat, a rural city in Victoria. Aradale was opened in 1867 and served as an asylum for psychiatric and intellectually handicapped patients until 1993. At its peak it housed almost 1,000 patients. 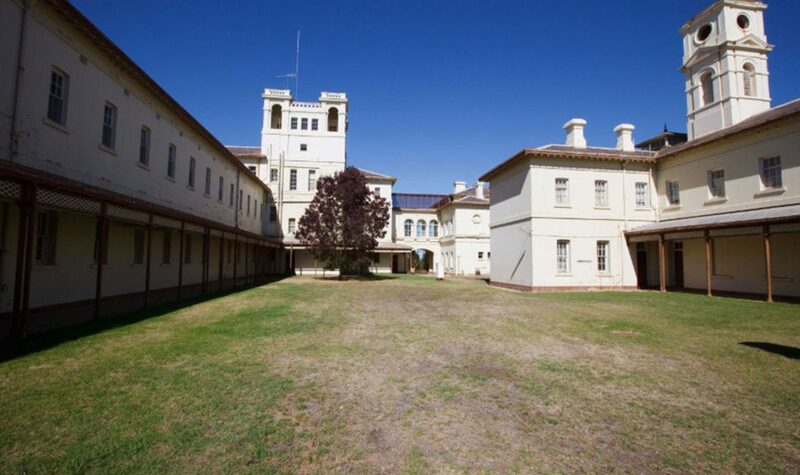 J Ward became an annexe of Aradale in 1887 to house the criminally insane in a more secure facility. 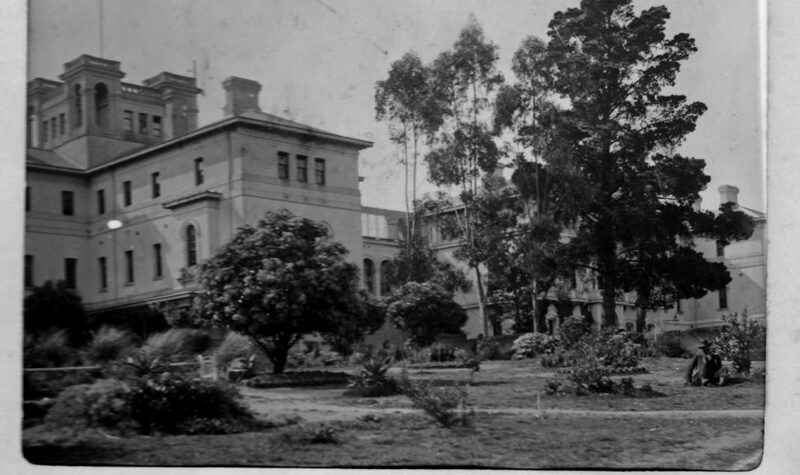 Aradale was once known as the Ararat Lunatic Asylum. 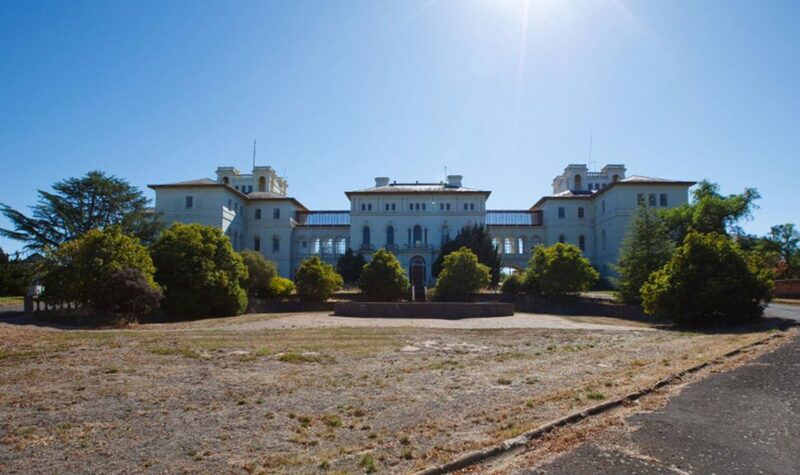 Aradale and its two sister asylums at Kew and Beechworth were commissioned to accommodate the growing number of 'lunatics' in the colony of Victoria. Construction began in 1860 and was opened for patients in 1865. 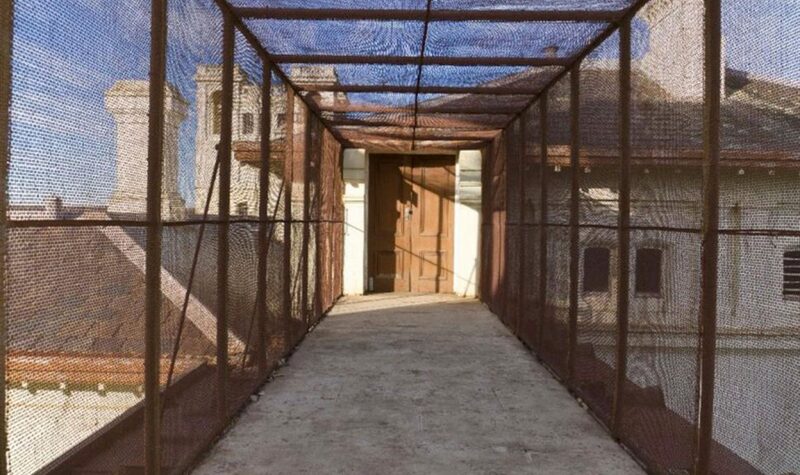 It was closed as an asylum in 1998. At its height, Aradale had up to 900 patients yearly and is a large complex with up to 70 interesting historic abandoned buildings. 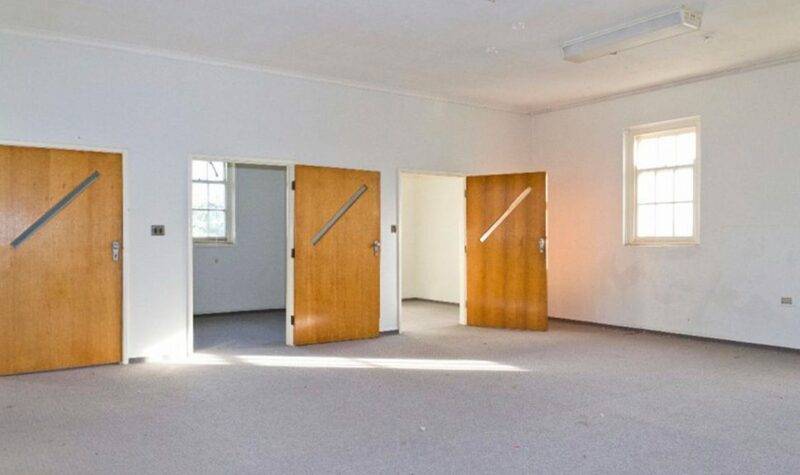 Walk through the cavernous wards and halls of the institution that treated and housed the mentally ill of Victoria for over 140 years. Tours run each Sunday and Wednesday at 11:00am and 2:00pm, 90 to 120 minutes in duration. Group bookings can be arranged, limited to 25 people per group. 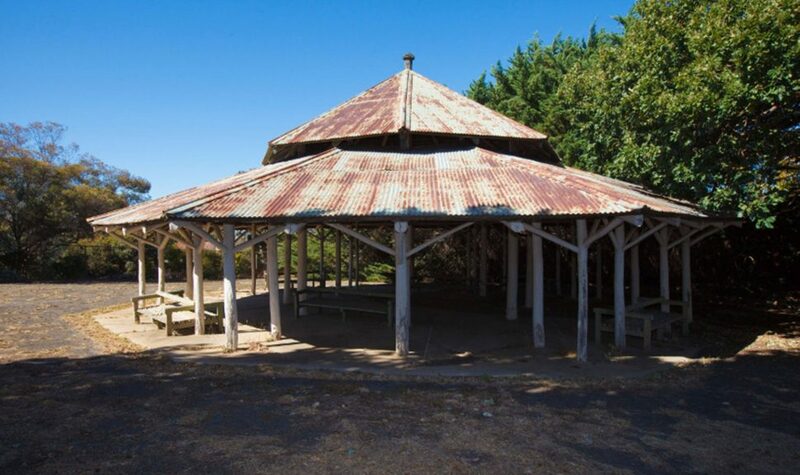 Purchase tickets at the Ararat and Grampians Visitor Information Centre or contact the number provided.